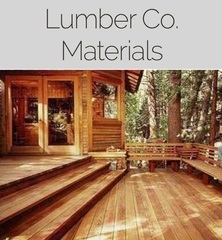 M21088 Lumber Company Has Excess inventory to sell, Interior & exterior doors, windows, cabinets, composite railing, decking and more. AUCTION CLOSING DATE: Wednesday May 18th, beginning at 12:37pm. Bidding closes on the first item at 12:37pm , then closes at a rate of five items per minute thereafter in catalog order until bidding on all items has closed.